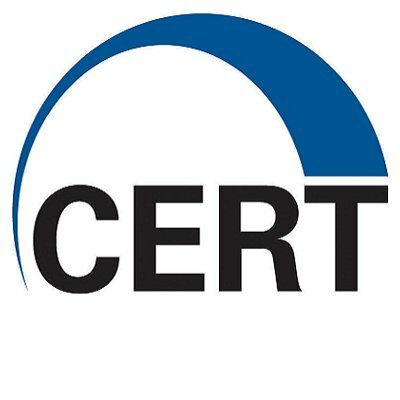 The Software Engineering Institute’s (SEI) CERT Division at Carnegie Mellon University released an open-source static analysis aggregator/correlator this week. Source Code Analysis application (SCALe) is designed to find vulnerabilities in application source code via multiple, independent static analysis tools. Compatible with any source code language, this public release of SCALe provides alerts based on two code security standards: CERT Secure Coding Standards and MITRE’s Common Weakness enumeration, the organization explained. Alerts can be audited from a browser-based interface, which prioritizes alerts and provides relevant supplementary information that can help find fixes quickly. Other features include the ability to be used for auditing software; support for C, C++, Java and Perl; a graphical user interface for analysis; and mappings for diagnostics. More information about SCALe can be found at Carnegie Mellon University’s Software Engineering Institute project library, and source code and binaries are available at the project’s GitHub repository.